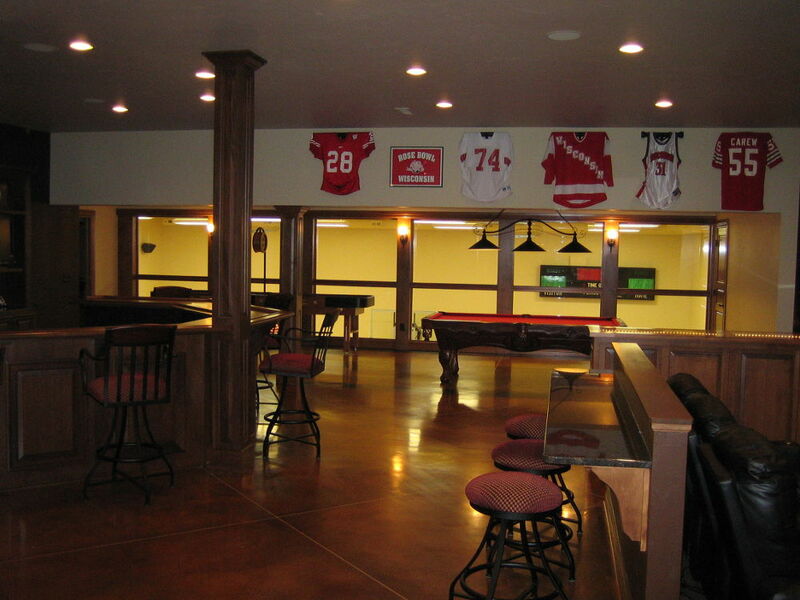 When it Comes to Interior Concrete, We're The Masters! 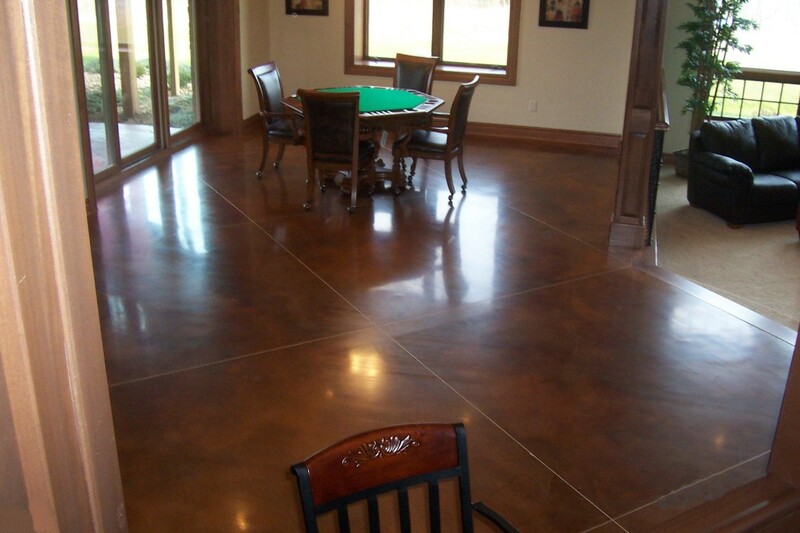 Carew Concrete has worked on many interior projects. 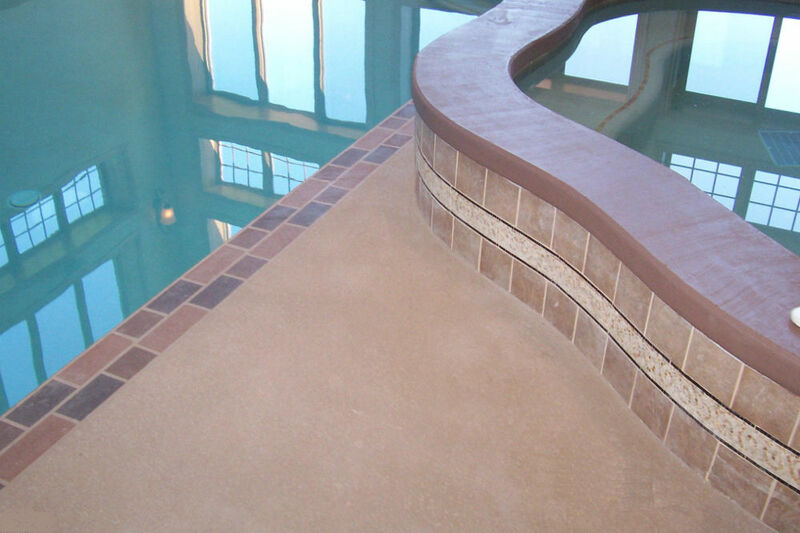 Whether it is indoor pools, stained concrete flooring, or other interior decorative concrete projects, we have the experience to get you the results you need! Ready to start working on your project today? 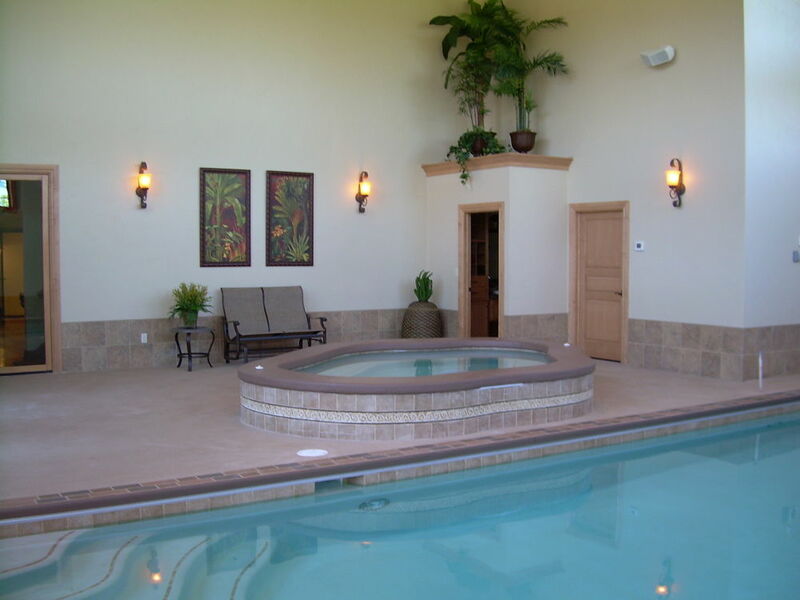 Let’s get started right now, you won’t regret it! 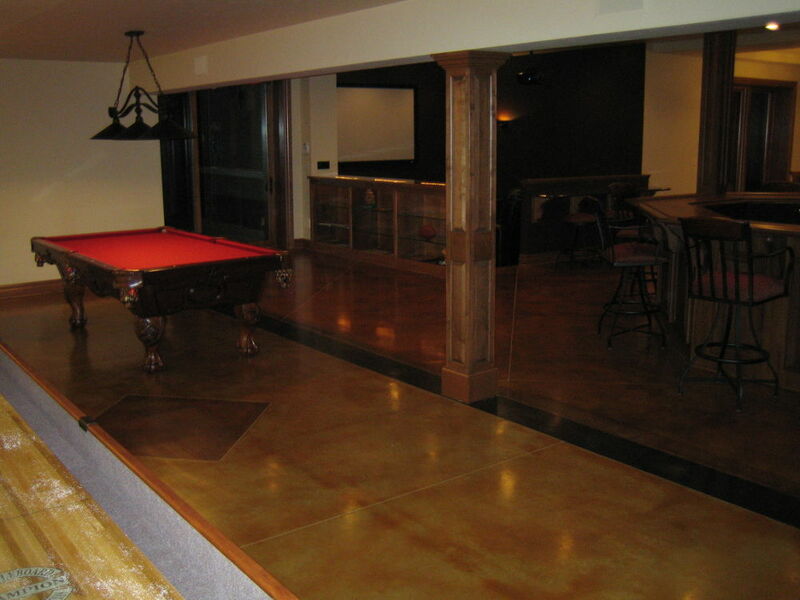 We specialize in ready-mixed concrete, and also provide products and tools for repair projects. 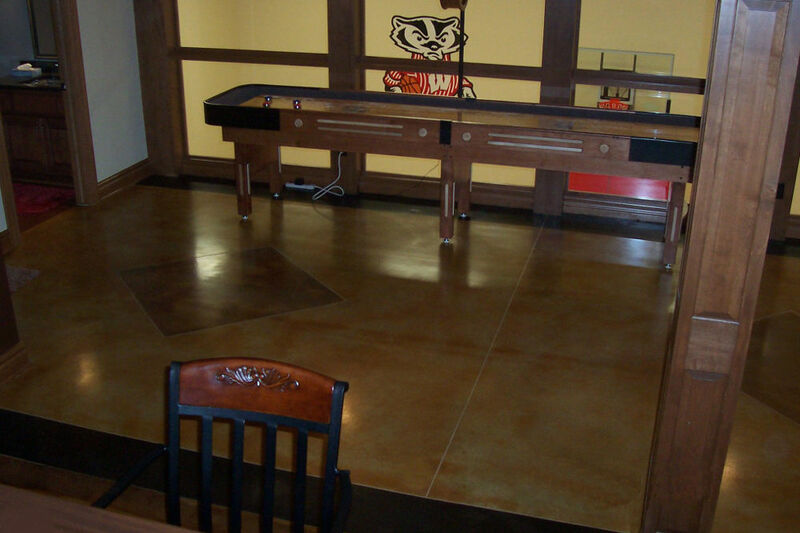 We serve all of Northeast Wisconsin, with 15 locations spread out in the area. We have plants in: Appleton, Algoma, Denmark, Fond du Lac, Green Bay, Green Lake, Horicon, Manitowoc, Mill Center, New London, Oshkosh, Portage, Sheboygan, Waupaca, and Waupun. Carew Concrete © . All Rights Reserved.